We have just the remedy for shaking off the doom and gloom of post-Christmas January! This month we’ve gone discount crazy and have added a spectacular 30 references of wallpaper and wall murals to our sales page! We are offering all the references at 30% off, but only until the 31st of January! 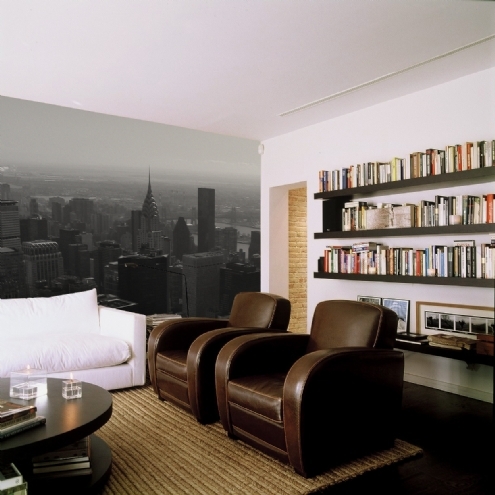 What better way to start off 2012 than with a change of look for your home or office space. 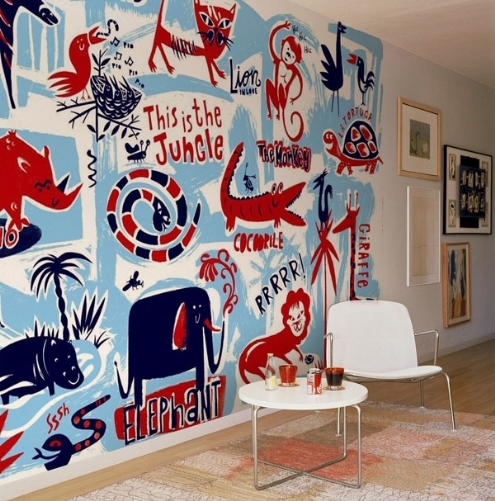 There are designs for every taste and a few beautiful murals for children’s rooms too. Come and have a look and let us know what you think!